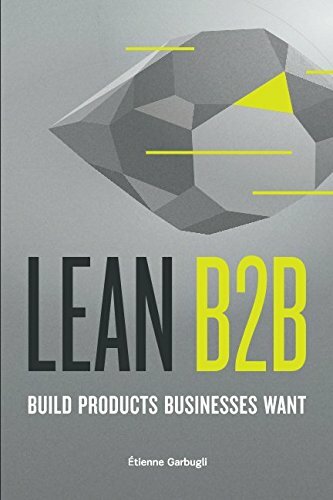 Когда товар "Lean B2B: Build Products Businesses Want — Étienne Garbugli" появится на складе, Вам придет уведомление. Thousands of entrepreneurs and innovators use Lean B2B to quickly find traction in the market. Packed with more than 20 case studies, Lean B2B consolidates the best thinking around Business-to-Business (B2B) customer development to help entrepreneurs focus on the right actions each step of the way, leaving as little as possible to luck.